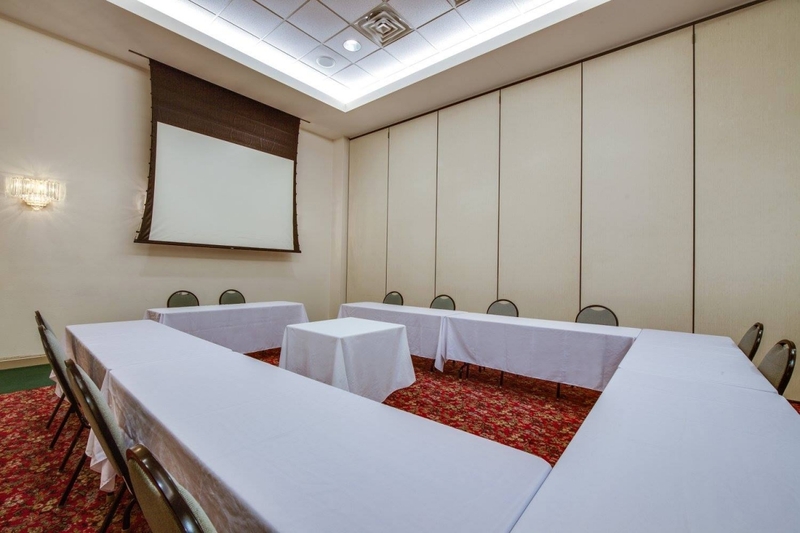 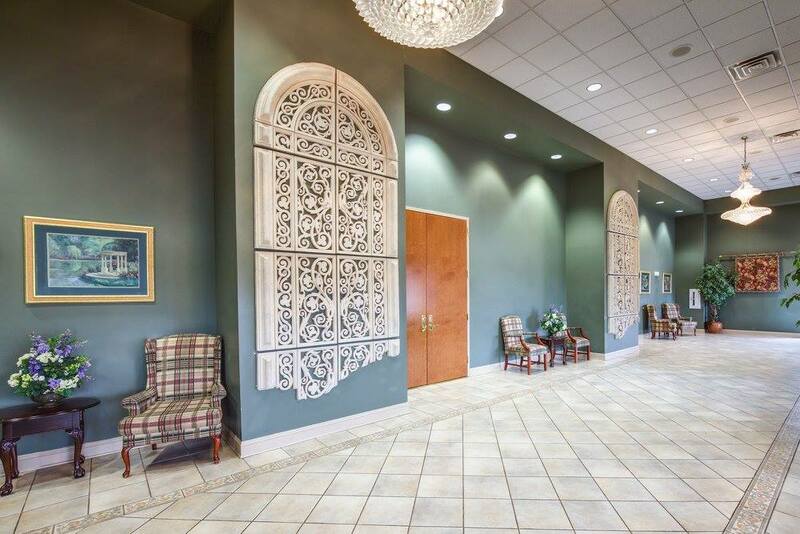 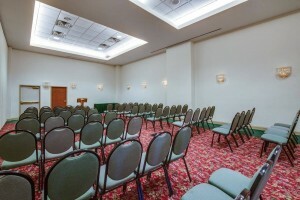 Our beautiful facility is perfect for an all-day seminar, a week long conference, a business luncheon, or an elegant affair. 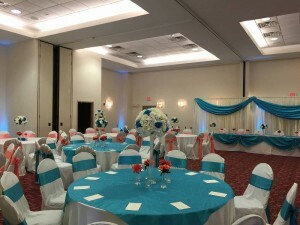 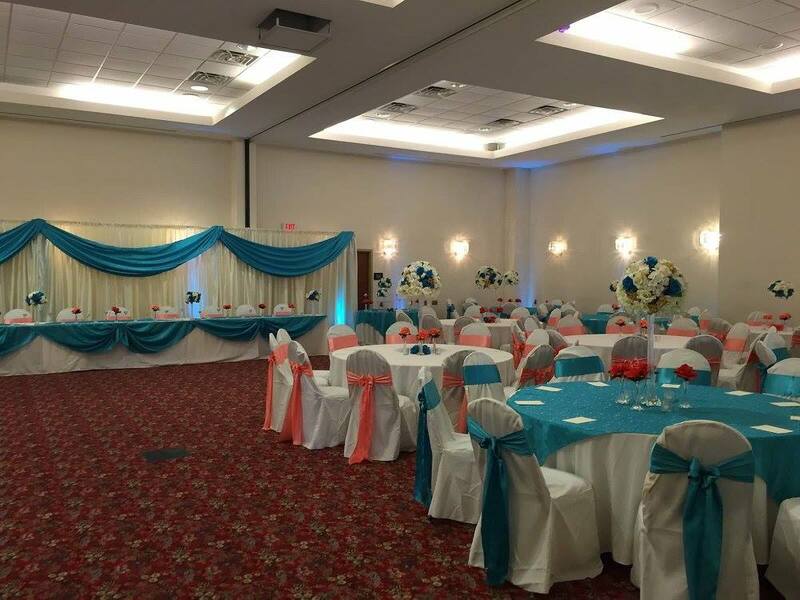 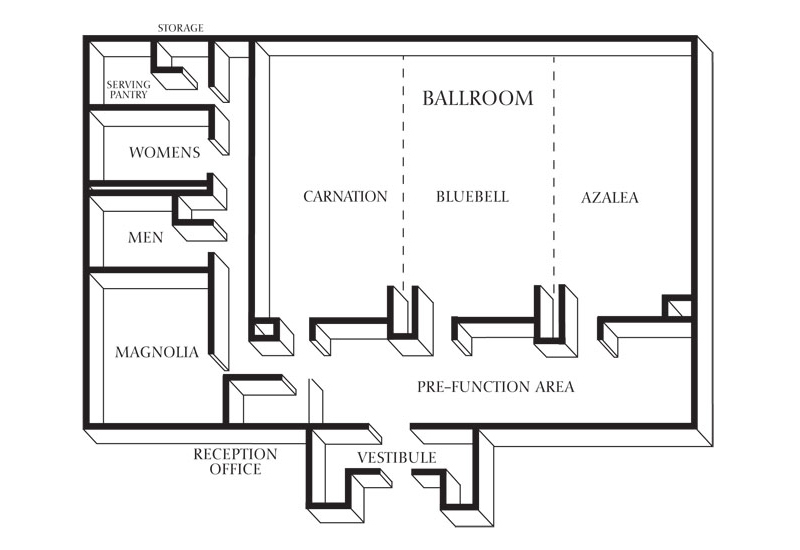 Our versatile banquet facilities can accommodate just about any need, whether you have 2 or 250 guests. 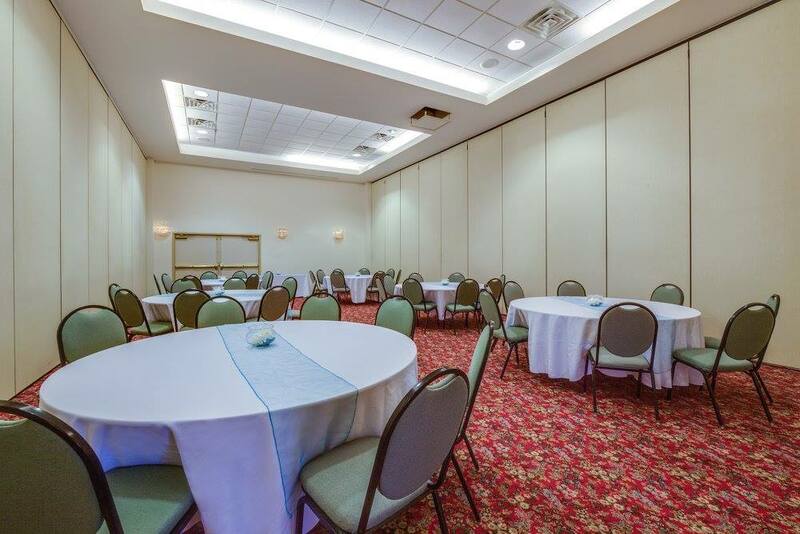 A perfect location for a corporate retreat, an awards & appreciation banquet, a local or national sales meeting, training meetings, interviews, holiday events, weddings and receptions. From hosting small meetings, to orchestrating large group events, we pride ourselves on assisting with detailed planning of your event to deliver a consistently satisfying experience. 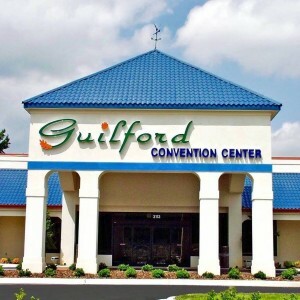 Ask about our special discounts when booking hotel rooms at the Holiday Inn Express & Suites next door!